Pakistani Christian Pervaiz Masih of Kasur, was acquitted of blasphemy charges by the Session Court, Kasur, on January 15. 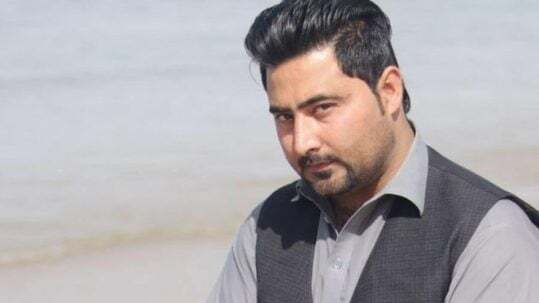 Pervaiz Masih was accused of blasphemy in September 2015 for allegedly uttering insulting words against the Islamic prophet after having a heated argument with his Muslim rival contractor. Earlier in 2015 Pervaiz had secured a supply contract with a Muslim brick kiln owner, which infuriated local Muslim businessmen Haji Jamshed, who had failed to secure the contract for himself. Haji Jamshed accosted Pervaiz while he was working and later alleged that during the heated discussion Pervaiz had committed blasphemy, which he reported to the local police after consulting with his local mosque leaders. The police responded to the blasphemy allegation by registering a FIR against Pervaiz Masih on 3rd January 2015 and later arrested him from his in-laws’ home in Khundiya, where he was hiding due to fears of being lynched. He knew that once he was accused of blasphemy anything could happen to him. In a bid to arrest to Pervaiz, the police had arrested several members of his family – an illegal but common practice in Pakistan. Pervaiz’s mother in law, brother in law Shamoun and his wife were arrested and they were badly beaten at the local police cells and threatened with torture unless Pervaiz was arrested. 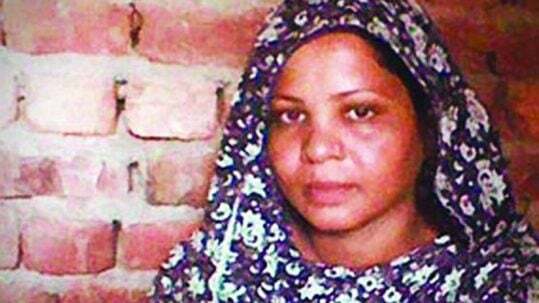 The family was released when Shamoun asked for forgiveness from Haji Jamshed, but he refused to forgive Pervaiz and said there is no forgiveness for a blasphemy against Muhammed, but only death. Shamoun informed Pervaiz, and together they agreed that they would organise Pervaiz’s arrest from his home to prevent him from being killed by a mob which was forming. On 3rd September Pervaiz Masih was arrested at his house, which resulted in the immediate release of his family members. Pervaiz agreed hand himself in to the police against the release of the other family members but fortunately he was released on bail after serving only 20 days in prison, and his family were relocated to a secure place, and continued to battle for the exoneration of the innocent man. While Pervaiz Masih was in jail awaiting a decision on his bail, his three-year-old daughter Sanum died. The family thought her death was accidental after she fell in a well, but later the family came to know that Sanum was killed by one of the accuser’s friends and they were further threatened that something similar could happen to other members of the family too. Though the family is happy because of the acquittal of Pervaiz, unfortunately he will never get back the year of his life he lost, and further the family will never be able to get justice for their Sanum and Zarina, Pervaiz’s wife, who was once beaten by rivals of Pervaiz, leaving her unable to walk with a straight back. 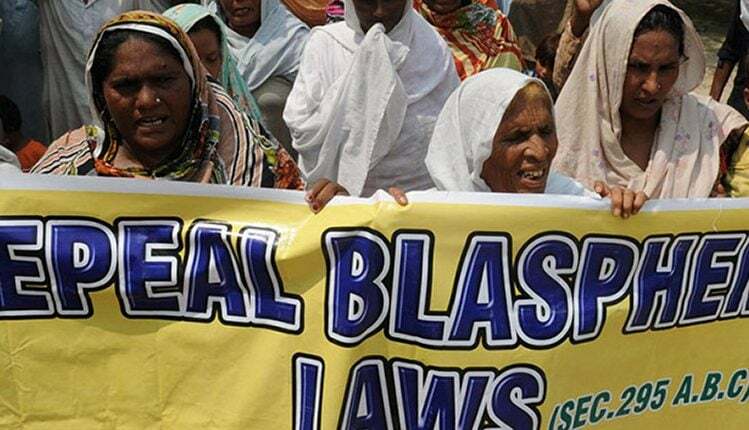 The Coalition Against Misuse of the Blasphemy Law, which is working to end the misuse for the blasphemy law in Pakistan, congratulates Voice Society for their struggle and success in securing the release of Pervaiz Masih.